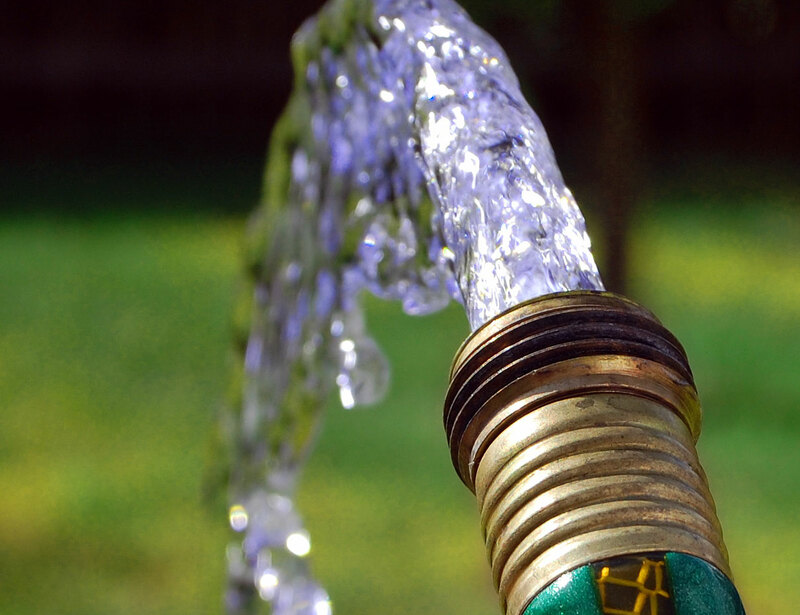 The Consumer Council for Water today (Monday 11 August 2008) announced that water companies in England and Wales are proposing bill increases ranging from inflation only, up to over 25% above the rate of inflation between 2010 and 2015. Some water customers will see their bills rise by inflation only, others face more significant increases. 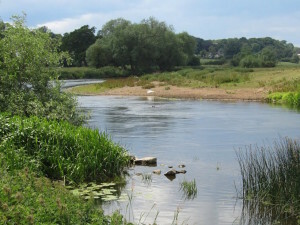 Proposed price increases have been published in water companies’ draft business plans, which are being used as a starting point for the discussions that will decide water price limits between 2010 and 2015. The exact amount that each water company will be permitted to raise prices will be finally decided by the economic regulator, Ofwat, in November 2009. The Consumer Council for Water, together with other industry bodies, asked consumers what they wanted from their water companies between 2010 and 2015 and most customers made it very clear that they would not be willing to pay inflation-busting price increases. Reducing leakage and making sure there is enough water to meet demand were also important to consumers. At first glance, some water companies, such as Dwr Cymru Welsh Water, Wessex Water, Severn Trent Water, and Yorkshire Water seem to have taken this to heart and said that they can continue to meet their obligations to deliver a safe, reliable service, provide further benefits to consumers, and do this without raising prices much above the rate of inflation, if at all. Other water companies such as Southern Water, Sutton and East Surrey, Bristol Water, South East Water, Folkestone and Dover, and Cambridge Water, have proposed bill increases of over 20% above the rate of inflation. The Consumer Council for Water believes that many customers will be concerned with price rises on this scale, especially in light of other household bill increases. Customers will want to see the justification for any proposed price increases, to understand exactly what they will get for the extra money. Reasons given by water companies for the price increases vary, but include higher energy costs, tighter environmental and water quality standards, and work needed to protect assets from natural disasters such as flooding. Dame Yve Buckland, Chair of the Consumer Council for Water, said: “The vast majority of consumers have told us that they are satisfied with the level of service they receive from their water company. They would prefer this service, as well as water bills, to remain stable. “Water and sewerage prices between 2010 and 2015 need to be set in line with what customers are willing and able to pay, and companies should deliver a package of benefits in line with what consumers see as a priority.